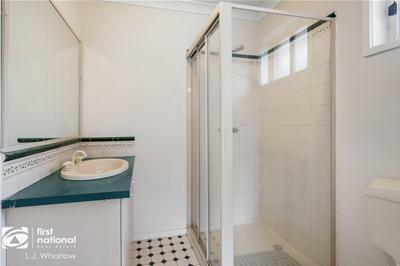 As the saying goes, hesitate on this little gem and you'll soon miss out! 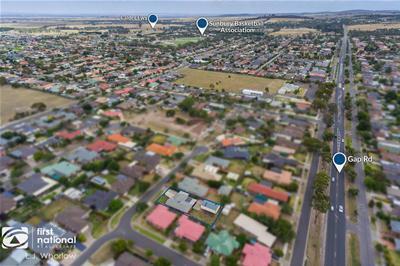 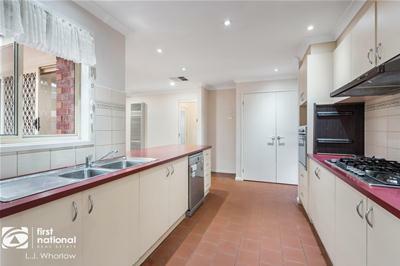 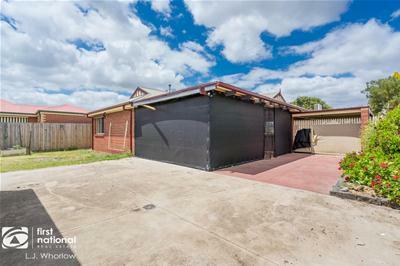 A terrific opportunity for any downsizer, first home buyer or Tradie. 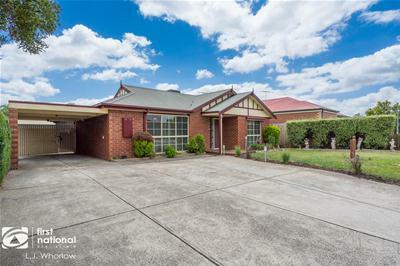 A delightful and inviting façade makes a terrific entrance to your new home. 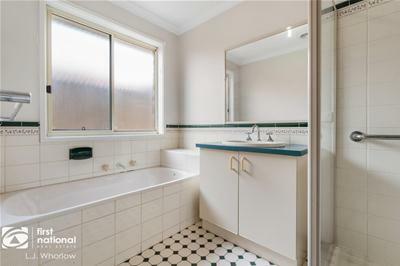 Internally, the property consists of 3 bedrooms, master with WIR and ensuite, remaining bedrooms have their own BIR's and are serviced by a family bathroom with separate WC. 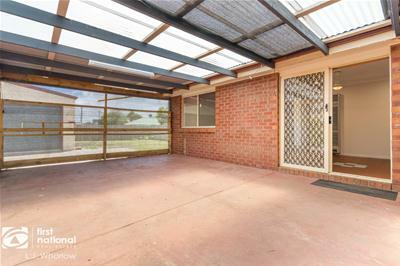 The galley style kitchen, complete with dishwasher, breakfast bar and gas cooktop adjoins the meals area which directly accesses the outdoor pergola and makes for an ideal additional living space year round. 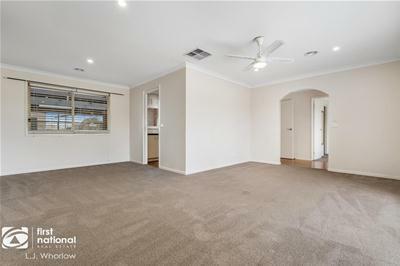 A large L-shaped lounge at the front of the home is light, bright and spacious and an updated laundry completes the floorplan internally. 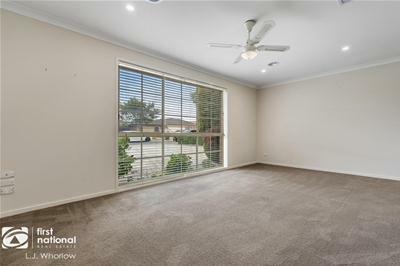 This property has both ducted heating and cooling for year-round comfort and is well positioned in an ideal quiet court location. 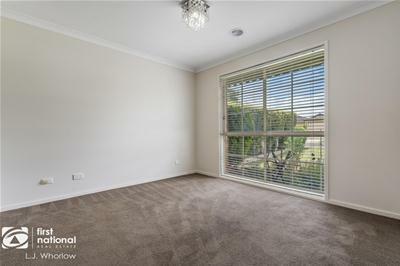 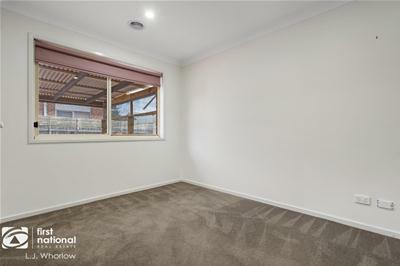 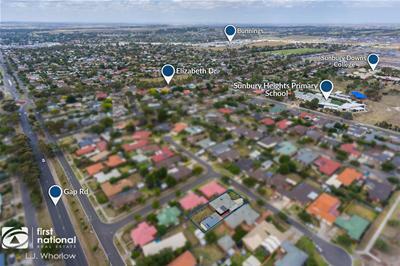 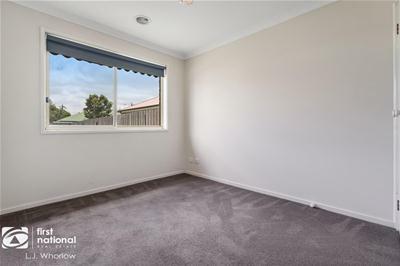 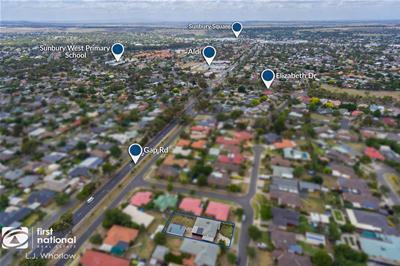 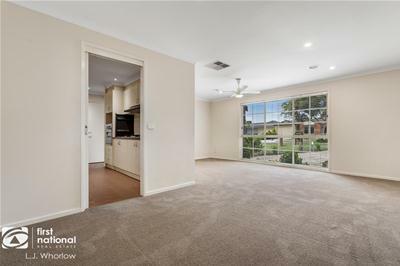 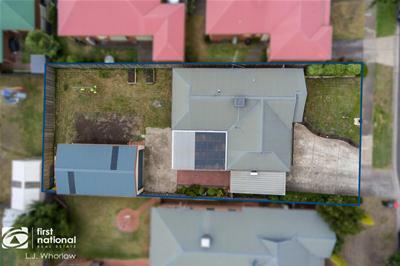 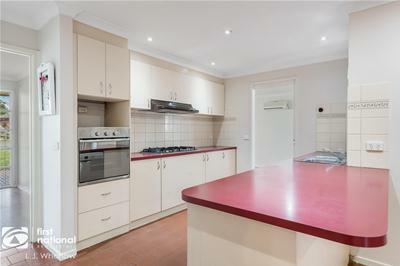 Within close proximity to freeway, walking distance to Primary Schools, High School, Sporting facilities and Aldi shopping complex plus with park and playground only a stone's throw away, at the bowl of the court. 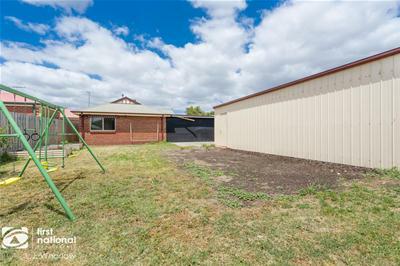 Externally, this property is set to excite with side access to an awesome garage or work shed out the back, complete with concrete and power. 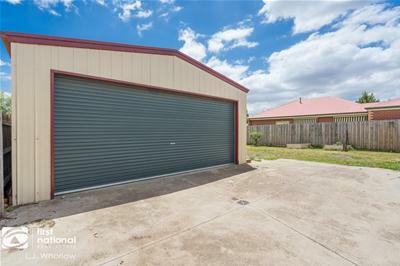 With space to house 3 cars plus workshop area or storage space, single carport and ample driveway space, bring all the toys or tinker to your hearts content. 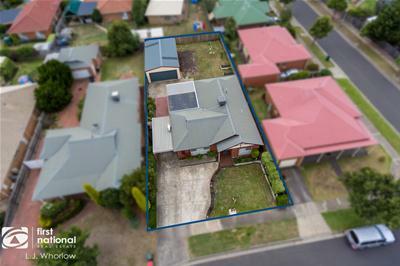 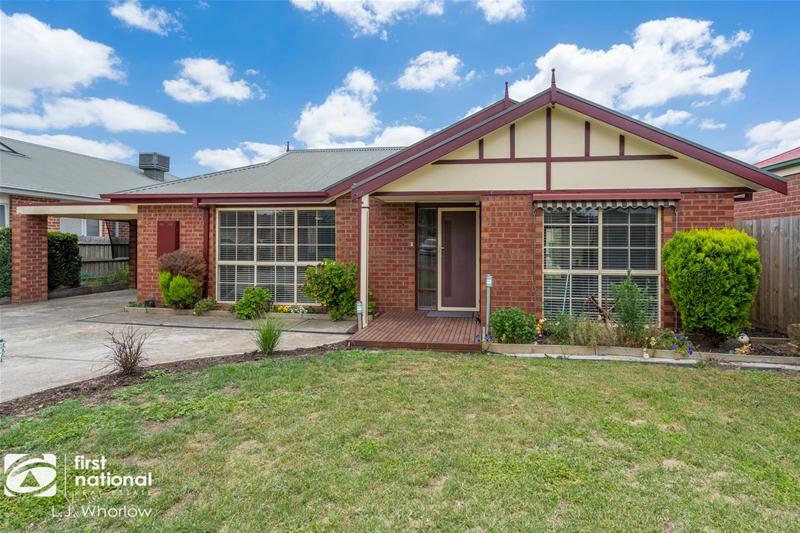 A great package with scope for improvement and a quiet and convenient position, this absolute gem is sure to be snapped up fast. 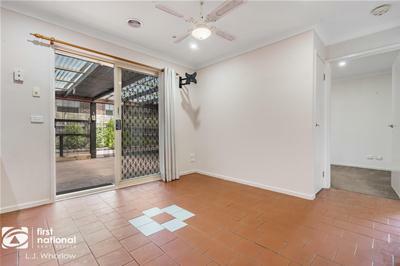 Call the listing agent for your inspection today!